Junk Removal & Donations for Stamford, CT. The Junk Recycler warmly welcomes residents and commercial businesses of Stamford, Connecticut to our junk removal website. 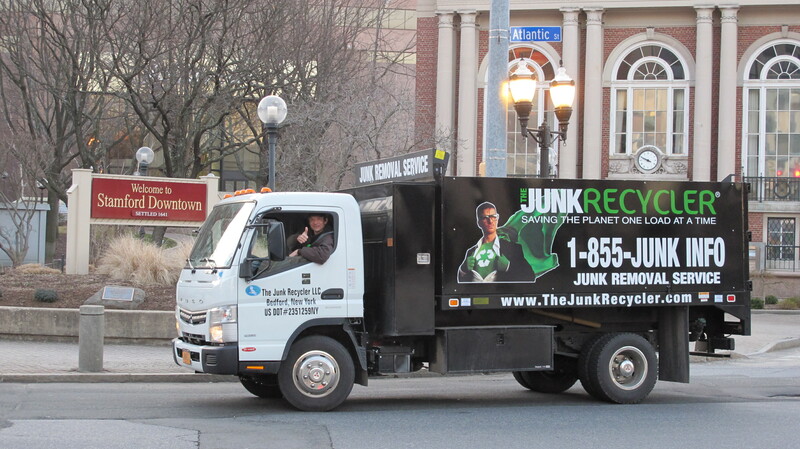 The Junk Recycler is a full service Junk Removal Company serving Stamford, CT. We focus on optimizing recycling and donating within the junk removal process. Our service includes the hauling of appliances, furniture, E-Waste and much, much more. We maintain Sustainability while providing excellent customer service and these are our foremost priorities. Residential and Commercial Junk Removal & Hauling in Stamford, CT. 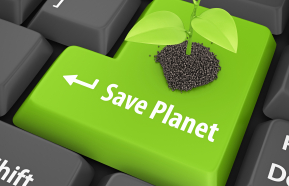 The Junk Recycler offers top quality service at outstanding value. Compare and you’ll see our prices are significantly less than our junk removal competitors. Find out more about our Junk Removal and Hauling pricing for Stamford, CT. We are also offering great discounts, so please have a look at Available Coupons.